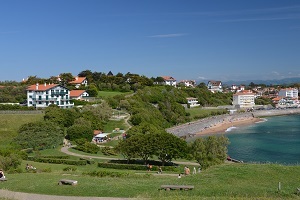 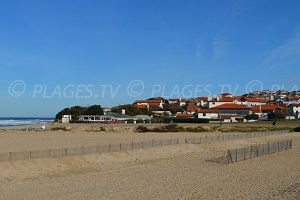 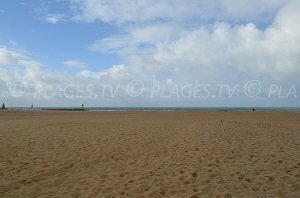 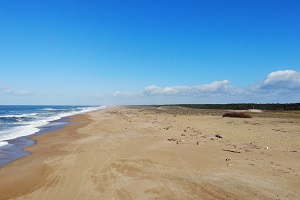 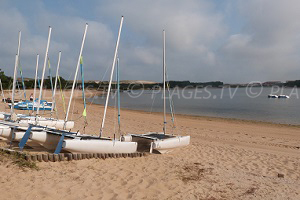 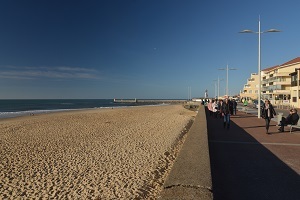 In the continuation of Chênes Lièges Beach, Blanche Beach is found on the western shore of Hossegor Lake. 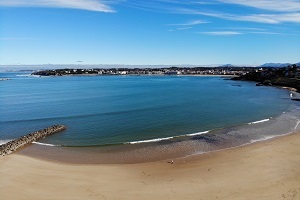 Like the other beaches of this marine lake, swimming is possible at high tide. 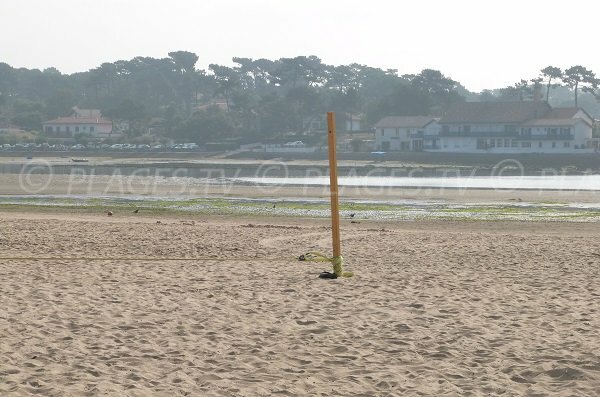 There is a lifeguard in the summer and a small parking lot. 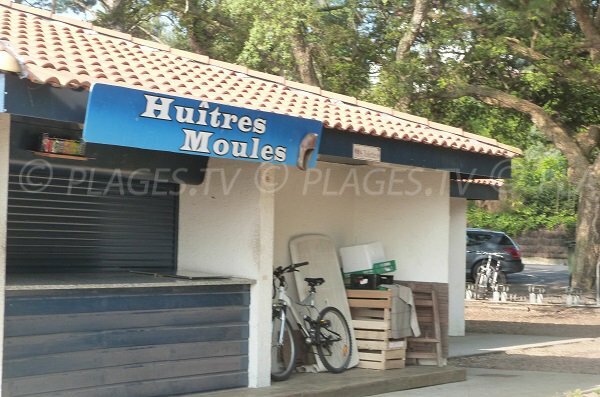 We also find a snack bar with toilets. 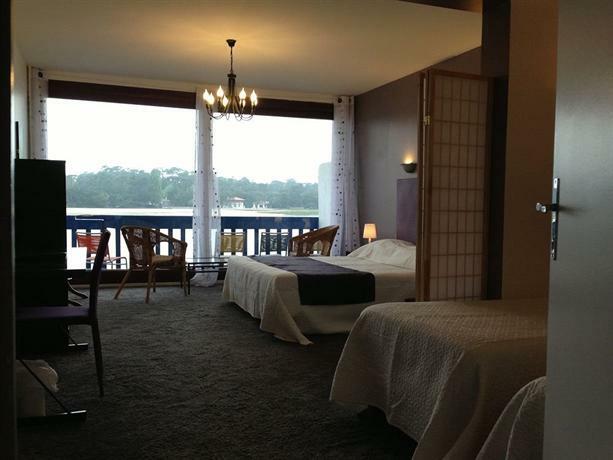 Ideal for young kids. 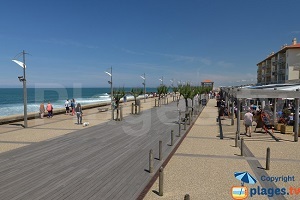 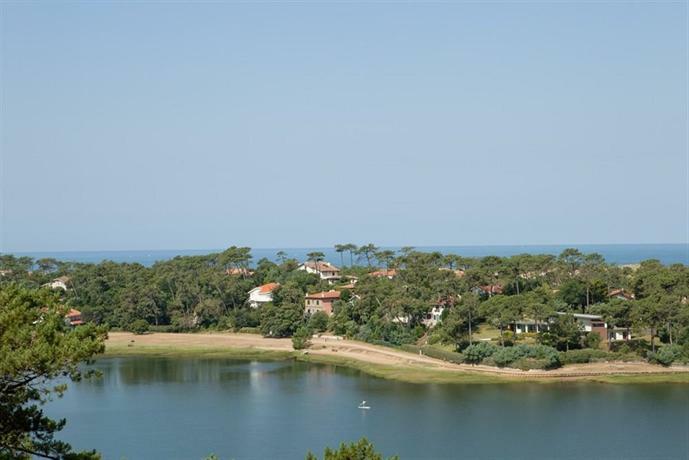 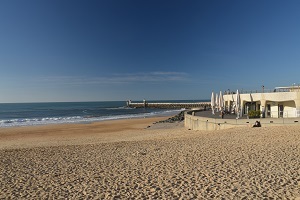 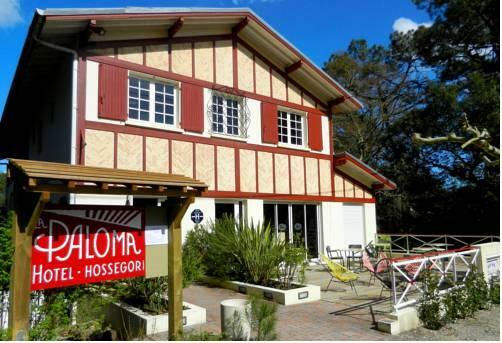 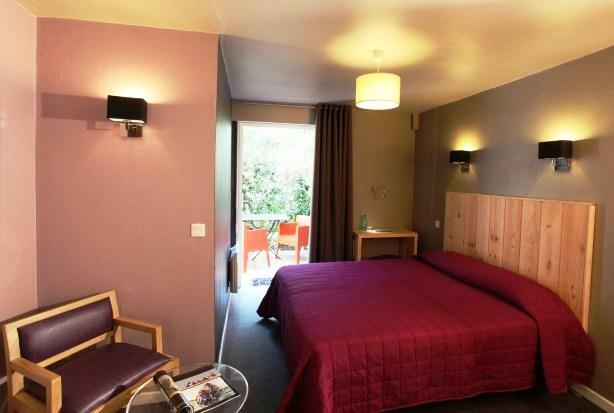 To get here from the seafront of Hossegor, take avenue de la Grande Dune. 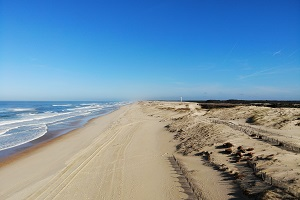 Just before the bridge, take a left (signs indicating the beach; it is about 700 meters away). 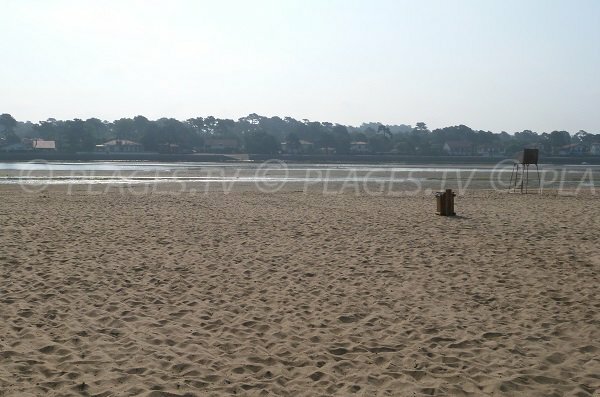 Located on the western shore of the lake, we find this beach with a nice width of sand. 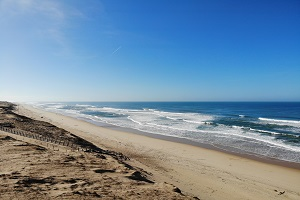 However, we can only swim at high tide. 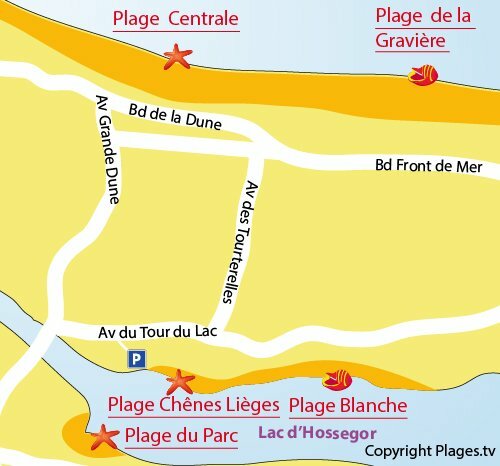 We find a little parking lot on this beach with a small restaurant. 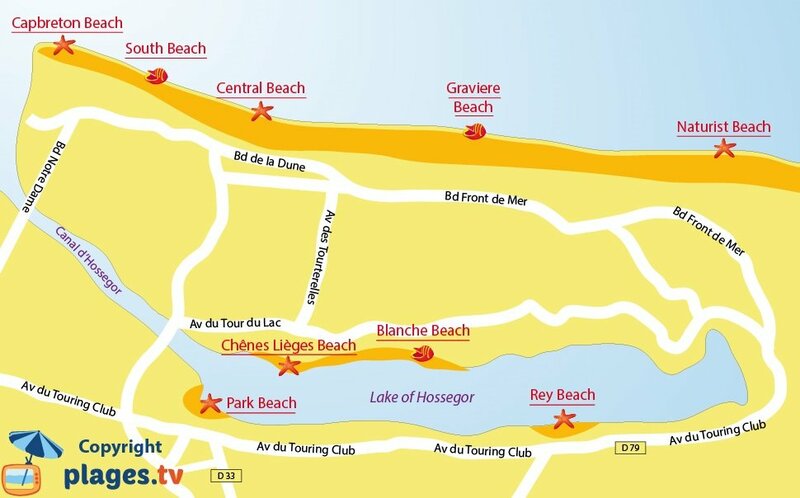 There are also toilets available.